Going organic isn’t just great for your skin, it’s better for the environment, too. This 99 percent naturally derived Comfort Zone eye gel packs a punch with six active ingredients that help combat dark circles, making it an instant solution for puffiness. While the hyaluronic acid works on preventing premature wrinkles, the buriti oil is a great antioxidant source, brightening and lifting tired eyes. 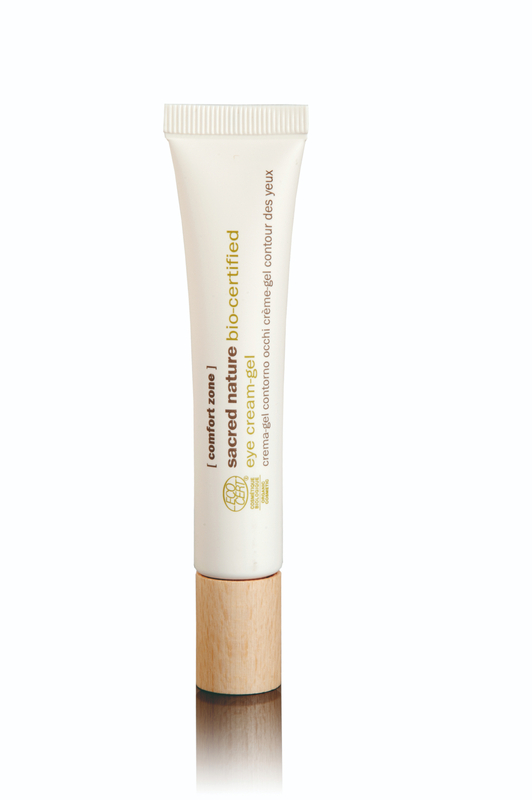 The mid-range pH level also keeps it gentle to use around the eyes without imparting any stinging sensation. “The light formula makes it easy for skin to absorb, and it’s very moisturising,” says Harper’s BAZAAR Beauty Awards 2018 judge Aneesha Veriah. Adhering to the brand’s philosophy of going au naturel with its raw materials, the Sacred Nature line by Comfort Zone promises beauty for you and the planet. Its commitment to being the better skincare alternative is evident in its richly formulated products, fully certified by Ecocert®, one of the largest organic certification organisations. Its Zero Impact campaign also strives to offset carbon dioxide emissions caused by the production of the line’s packaging. Clear skin, with an ever clearer conscience. Find more ways than one to use Comfort Zone’s Sacred Nature Eye Cream-Gel? 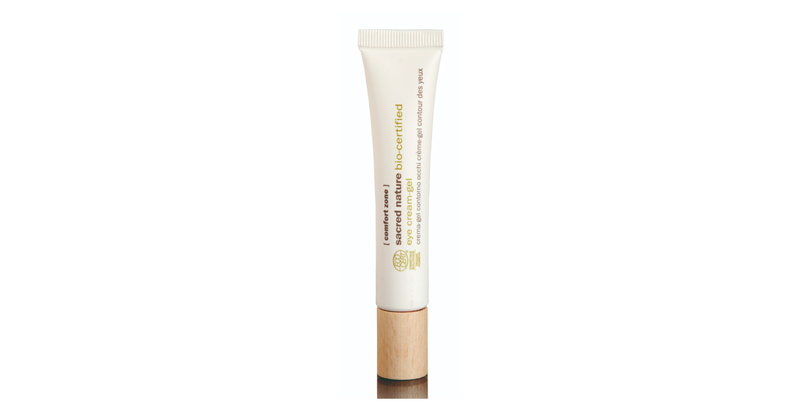 Apply around the contours of your lips to iron out those smile lines, or apply over make-up for a quick refresher. If your undereye concealer is giving you major creases, blend it with this eye cream-gel for longer lasting results and a smoother application.